More than 100 stakeholders from across the Lincoln community came together Tuesday – the initial stage of a tried-and-true practice at Lincoln Public Schools – to begin a seven-month process for analyzing long-range facility needs to envision schools of the future and ensure that LPS wisely accommodates student growth into the next 7-10 years.  The Lincoln Board of Education charged Joel with the establishment of the Advisory Committee – by February, 2019 – to review the school district’s facility and infrastructure needs, options and priorities. The Facilities Advisory Committee will dig into these difficult questions, meet through the summer and offer recommendations for a thoughtful, community-based plan – by Sept. 1, 2019 – that lays the foundation for a potential bond issue in 2020. Joel noted other considerations include the concept of personalizing education, thinking creatively and critically about curriculum delivery, thinking outside the box and personalizing the learning experience with options in career pathways and focus programs.